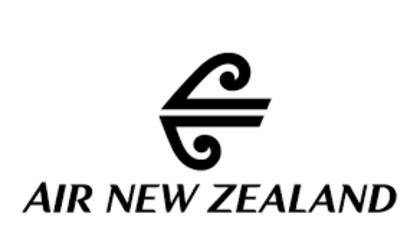 Air New Zealand is the national airline of New Zealand. It operates domestically and internationally to over 16 countries. Air New Zealand has won a number of awards for best airline and best service. We have done the hard part and found the most convenient way to speak with a Customer Service Guide agent at Air New Zealand. How to Speak to a Live Person: Call +30 210 9652 300 and you be placed on hold to speak with a Customer Service Guide agent at Air New Zealand.